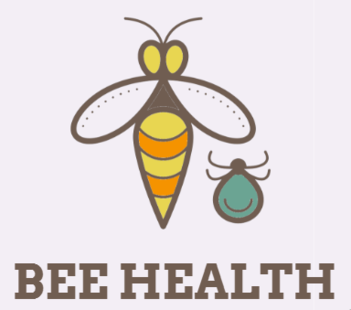 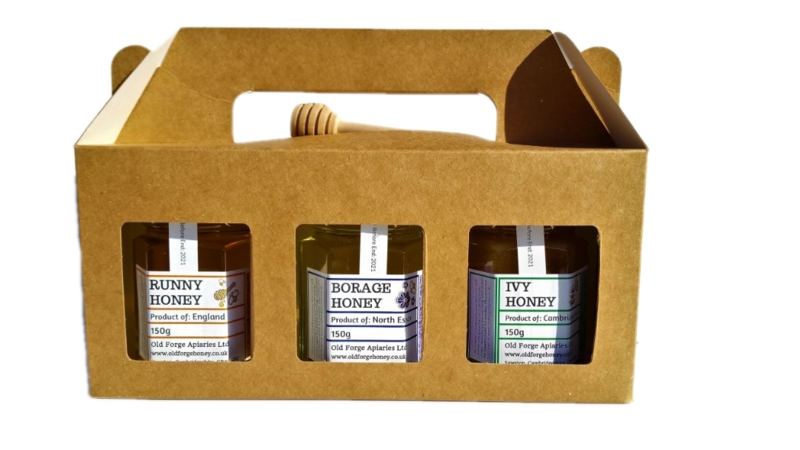 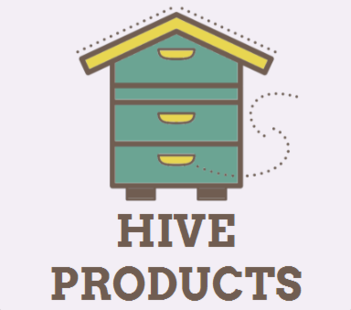 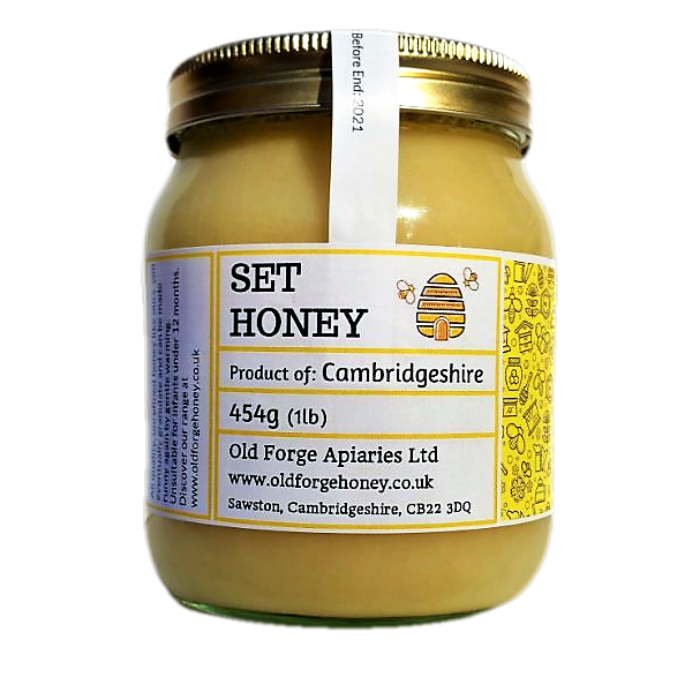 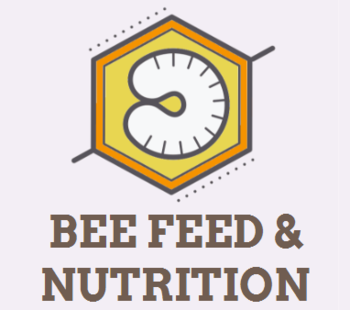 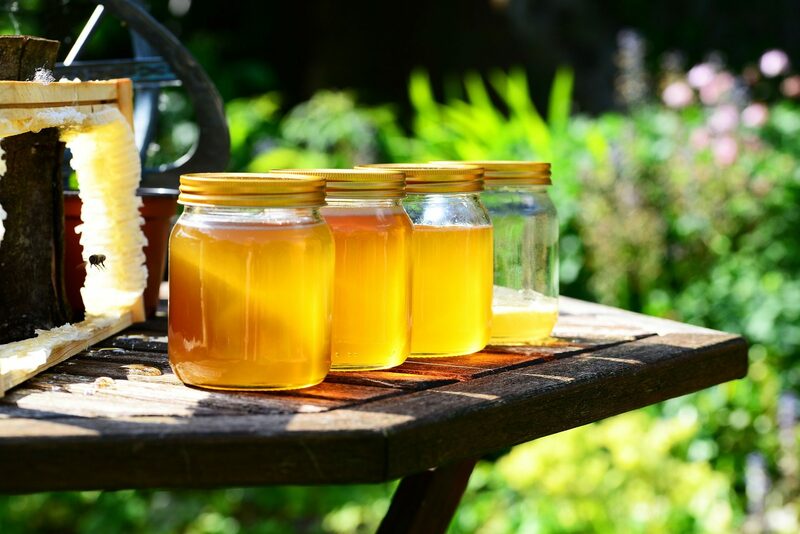 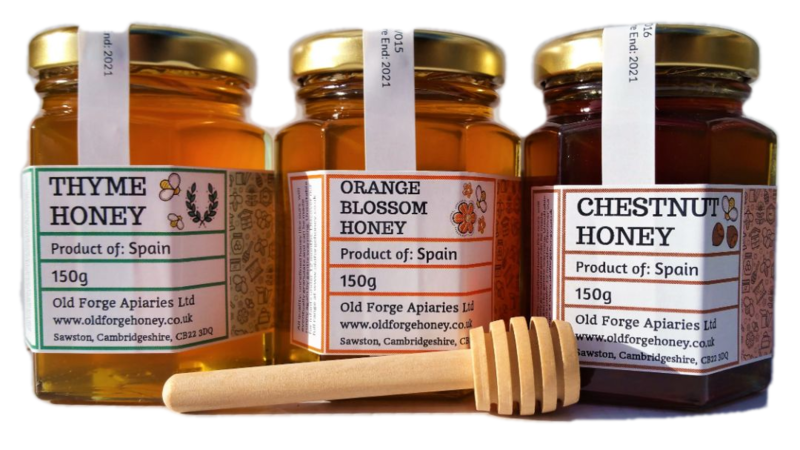 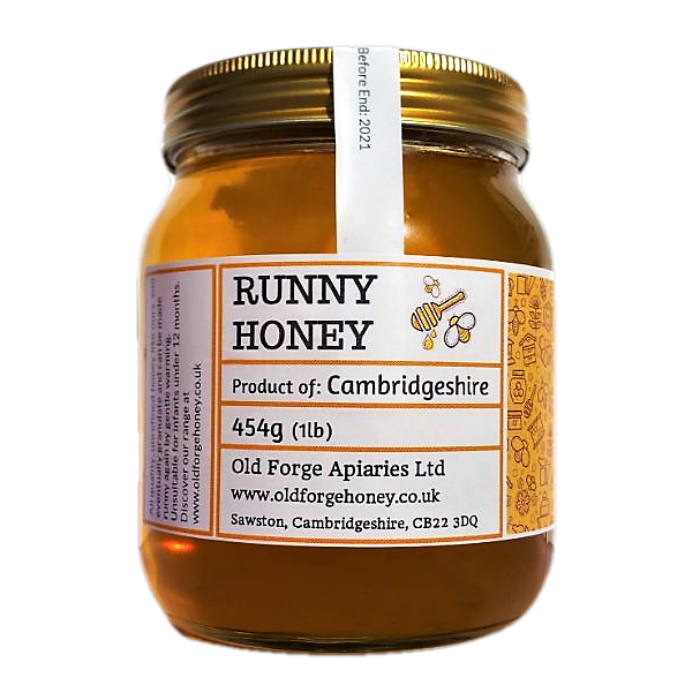 We are a family run beekeeping business based in South Cambridgeshire supplying honey, beeswax and other hive products, both from our own sustainably managed beehives and other local beekeepers. 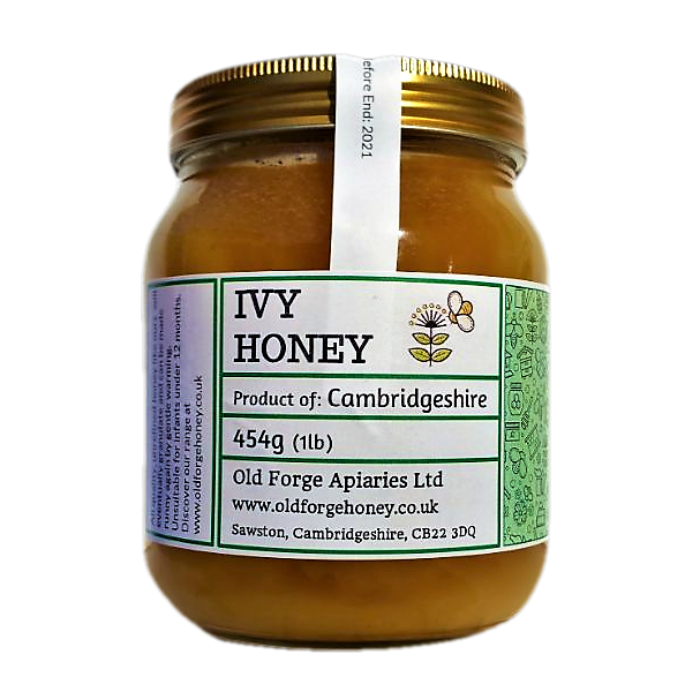 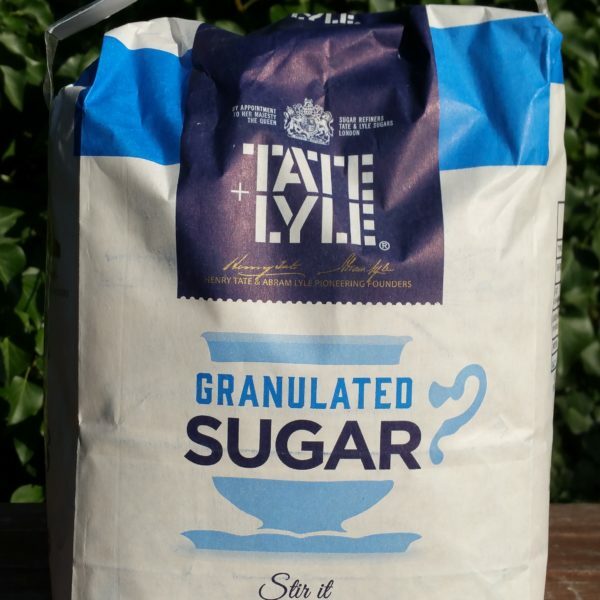 We sell direct to customers locally and through our website, as well as wholesale to retailers in Cambridgeshire and the surrounding area. 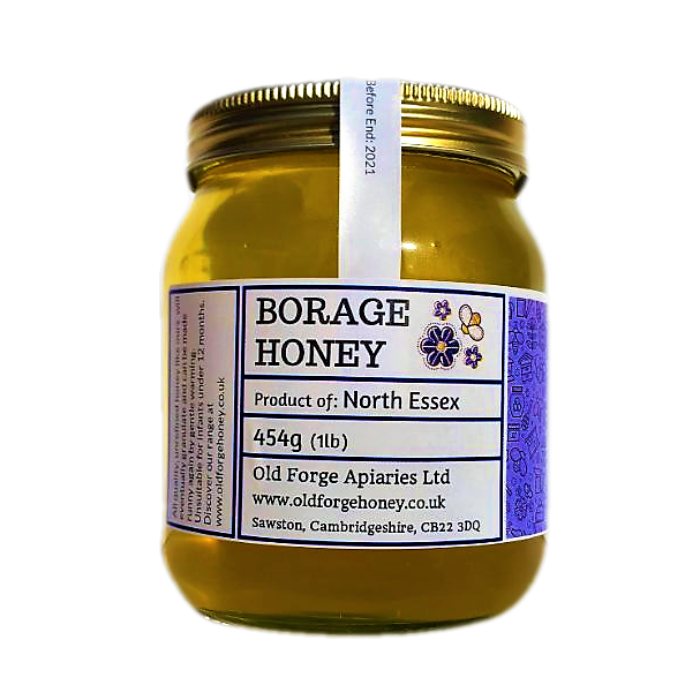 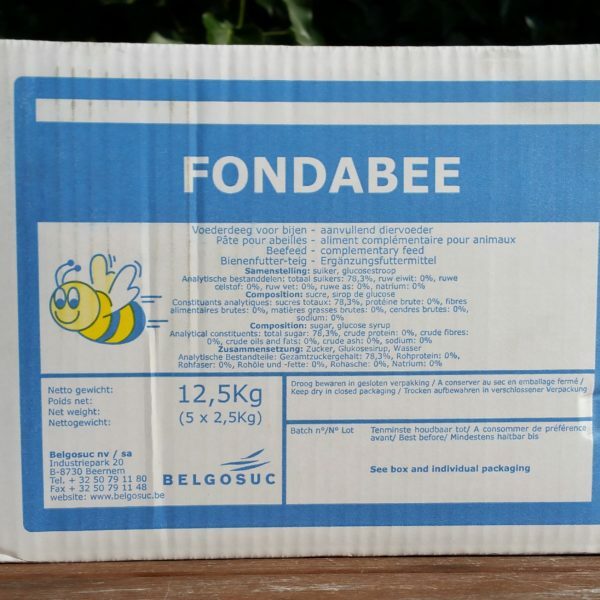 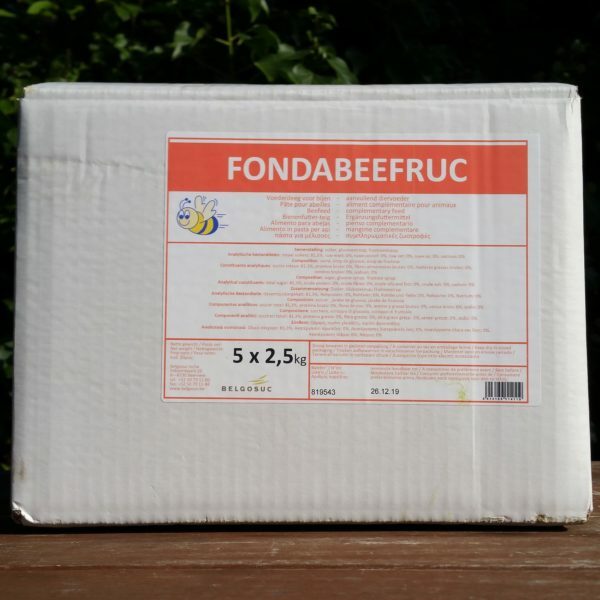 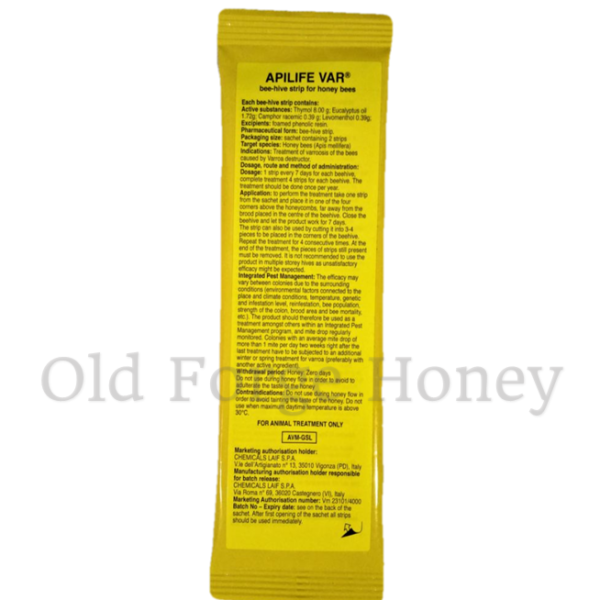 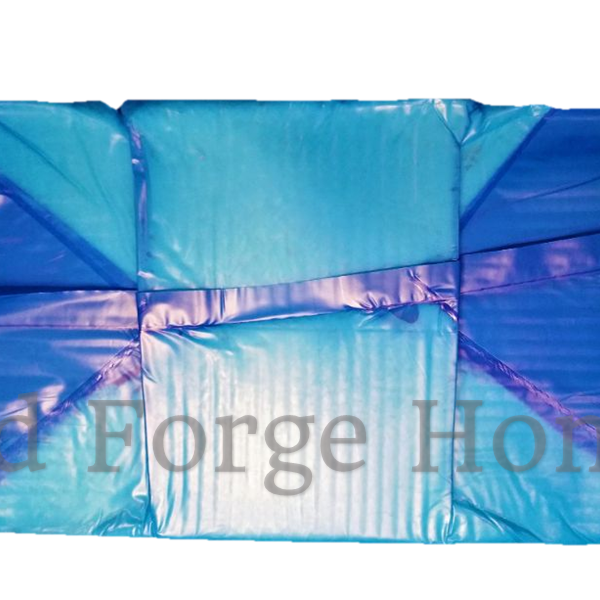 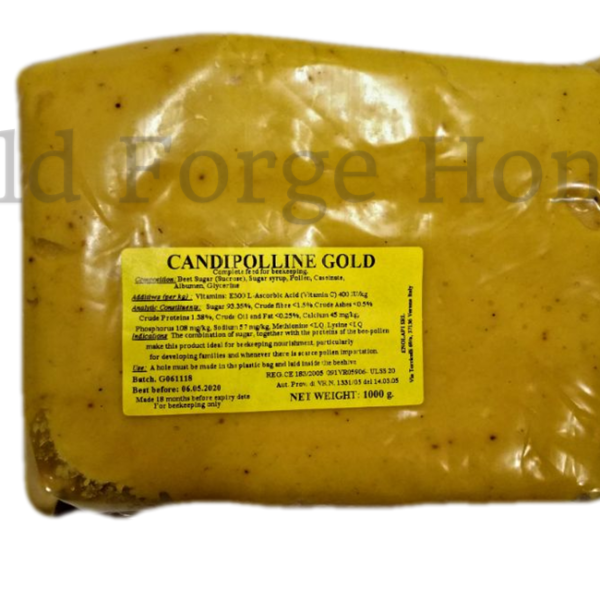 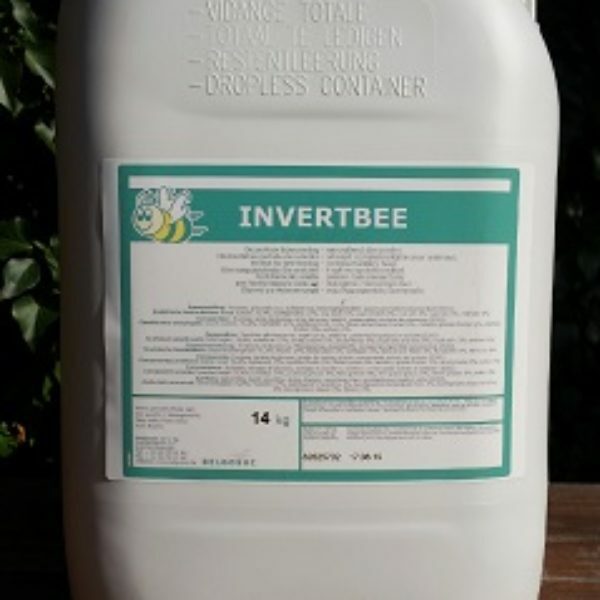 We also offer a honey packing service for other beekeepers and buy honey and hive products in bulk. 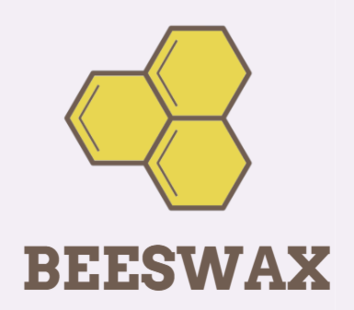 Please explore our website to find out more about us and get in touch with any enquiries at the email address below or by filling out the form on our Contact page. 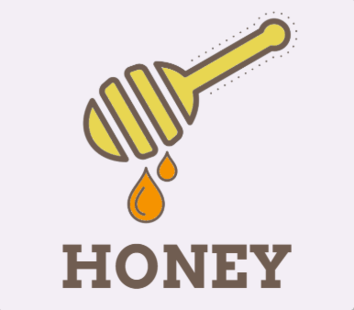 Thank you for visiting Old Forge Honey.